Read A Bird Book or Two or Three. 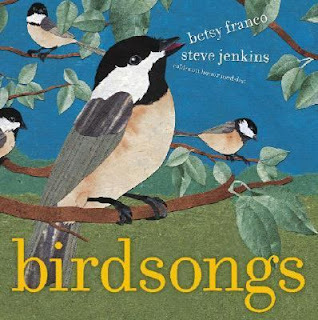 Birdsongs by Betsy Franco takes the reader on a journey from the quiet of morning to the silence of night and invites us to listen to the birds along the way. The woodpecker makes 10 taps on his tree and so on until the hummingbird whispers 1 quiet sound. Engaging read aloud while reinforcing counting skills. 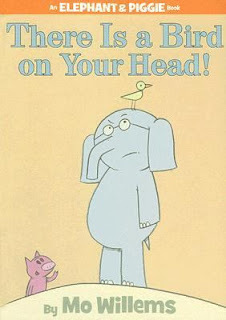 One of my favorite authors is Mo Willems. I love the Elephant & Piggie series and this is one of my favorites. Also a fun read aloud! Step One: Gather Your Supplies. 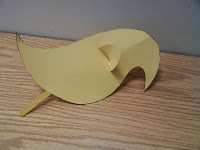 You'll need construction paper, popsicle sticks, scissors, tape and anything you wish to decorate your bird with. Step Two: Print out the Bird template I've provided. 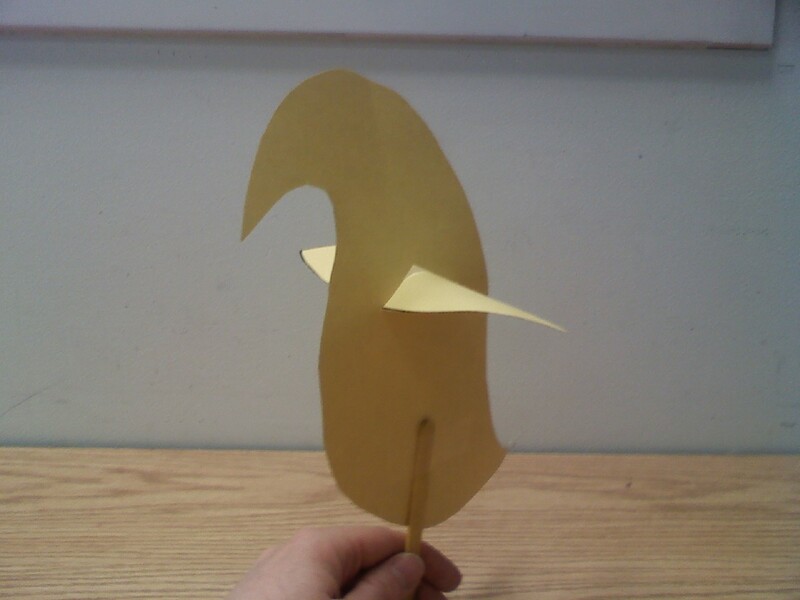 Step Three: Cut out the Bird template and trace onto construction paper. Or you can run your template through a copy machine. Step Four: Cut a slit into the bird's body and insert the wings. Step Five: Decorate your bird with crayons, markers, feathers, stickers or anything else. Step Six: Tape your popsicle stick onto the bird. Fly fly away! We're huge Elephant and Piggie fans here too! 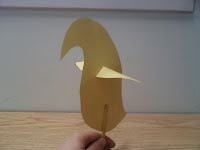 I love the bird puppet project! Welcome to WMCIR! We love Elephant and Piggie too, and daughter went through them like a wild fire when we discovered the series in the library. This bird is really cute. And we didn't see this book by Betty Franco, but Anna really liked her Counting Your Way to 100th Day - the rhymes are great.